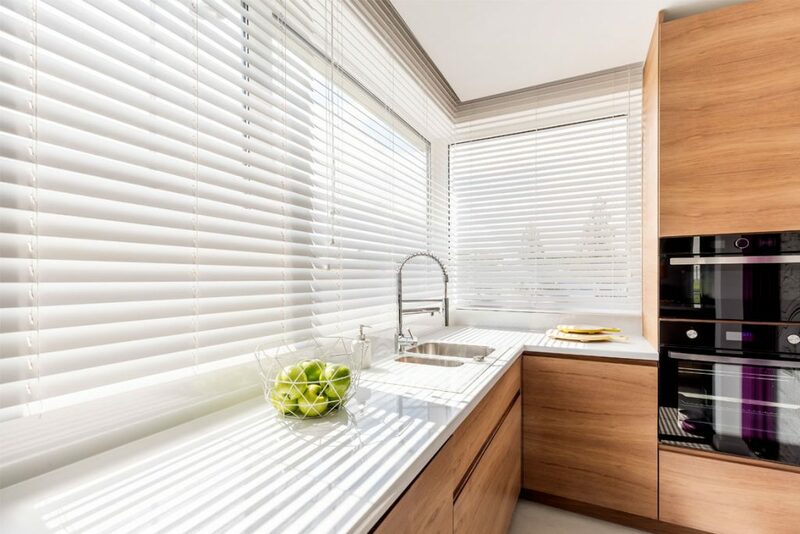 Give your home an early Spring makeover and save 30% on internal and external shading from Poole-based Broadview Shading Solutions. With a large showroom – one of the largest on the South Coast – located on the Nuffield Industrial Estate in Poole, Broadview have a reputation for quality workmanship from a team of professional and friendly designers and fitters. 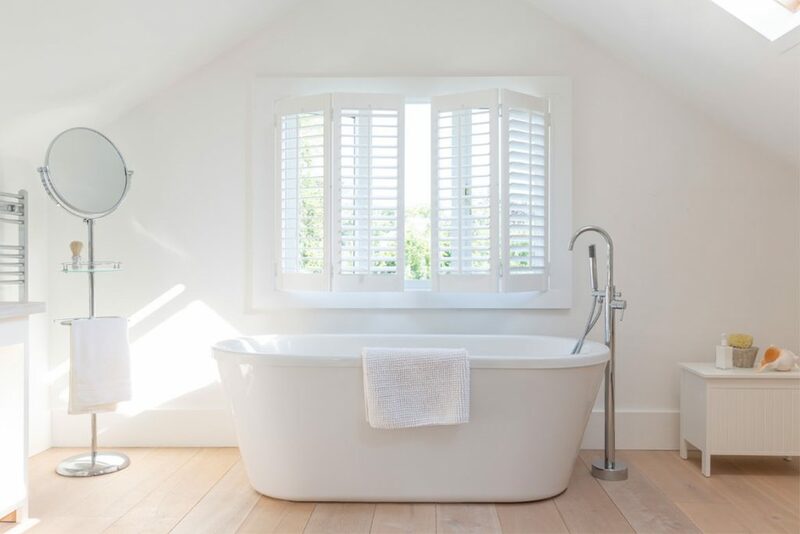 Whether it’s kitting out the interior of your home with new window blinds or wooden shutters, or maybe shading your conservatory with made-to-measure blinds for the windows or roof, the Broadview team can help. Their helpful and creative design team can bring the vision for your home to life and with a wide range of products on offer, you’re sure to find the solution to fit your needs. 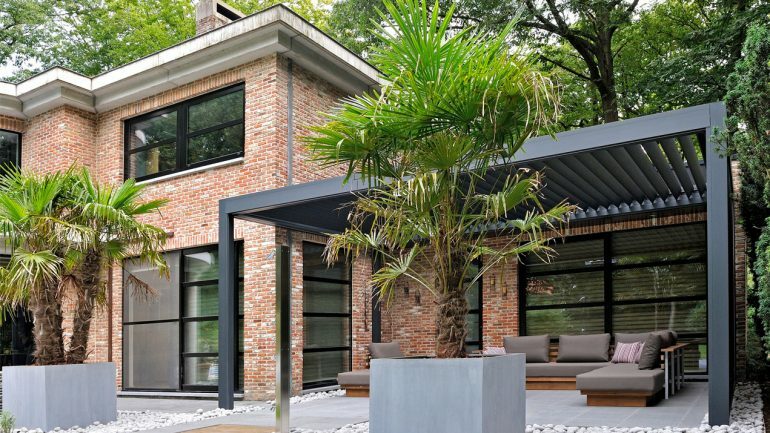 As well as internal shading, Broadview also specialise in outdoor shading for your garden. 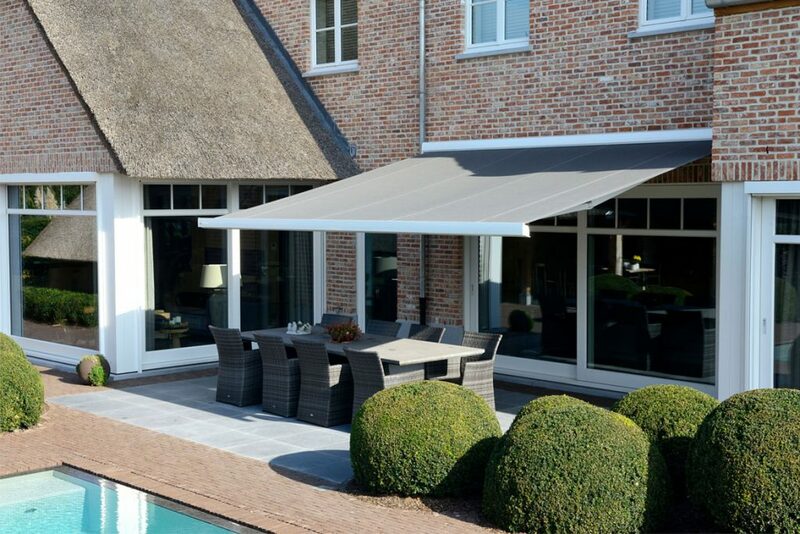 From bespoke retractable awnings in a range of colours and fabrics that will shade your patio from the elements, to complete pergola systems that can be freestanding or attached to your property, or stylish and elegant parasols and umbrellas. If it’s shade or protection you’re looking for, Broadview can help. The outdoor pergola systems that Broadview offer can be bespoke to your requirements in terms of size, colour and options including heating, lighting, retractable louvred roofs and sliding side screens – making them the perfect space to relax or entertain all year round, not just in the warmer months.